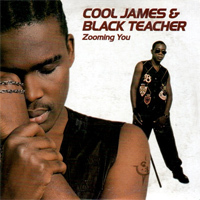 24/11/2002 : Sad news : Cool James from Cool James & Black Teacher died in a carcrash in Tanzania in the mid August 2002. (thanks to Martin Ström). 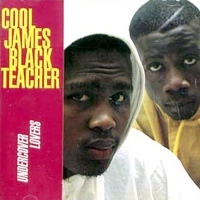 Cool James and Black Teacher's real names are Jamie Dandu (Cool James) and José Masena (Black Teacher). 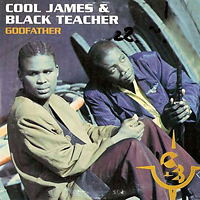 The group was formed in Solna, Sweden and was signed to Stockholm records. 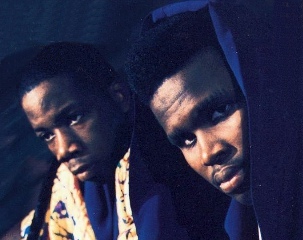 They have worked with other artists like Flexx, Booster and Dr Alban and produced songs together with Ari Lehtonen and the duo Nordlund/Lagerlöf (producer of Flexx), they have also written dance-songs for an artist called Danuma. 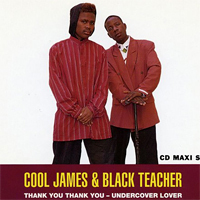 Their first release was the maxisingle Undercover Lovers but it never became a big hit. After that the single Thank You, Thank You (1993) managed to reach some dance charts. 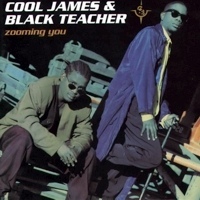 But it was not until they released their album Zooming You that they broke through with the single Dr. Feelgood in 1994 which became the # 21 most sold single all categories in Sweden that year (Black Teacher raps in French in Dr Feelgood and one can even see him read Le Monde newspaper in the videoclip). 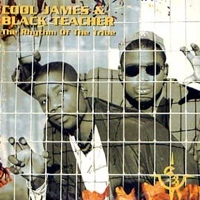 After that they followed up with the songs Godfather and The Rhythm Of The Tribe which also became very successful and was played a lot on the radio. 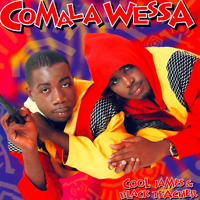 On the back of the Comala Wessa single there was a mention "Taken from the forthcoming album Dippy Dippy Days". 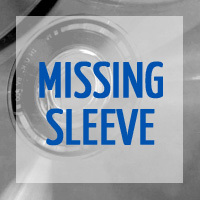 Probably there was a third album planned for the group, however it was never released. 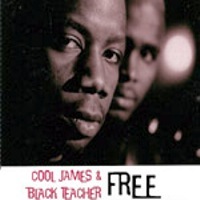 The group's last single was Free, released in 1998 and it was quite a good track. Aftwerwards, the project split up, apparently for financial reasons. 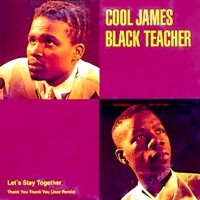 There were some sad rumours that Black Teacher passed away but it was fortunately wrong. 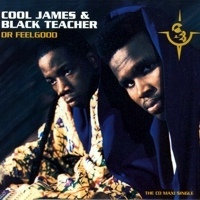 Cool James returned to his solo career and released a few singles and an album but the sound was not eurodance anymore. He continued his rapper carreer in his homeland Tanzania. He died in a carcrash there, in the mid August 2002. 2003 : Dr Feelgood was covered by project Interphase.